Continuing on from the success of our recent reissue of the OG colourway – which was jointed by a new lead/silver version – this week sees the third and final installment of our AW12 adidas Originals Milano drops. 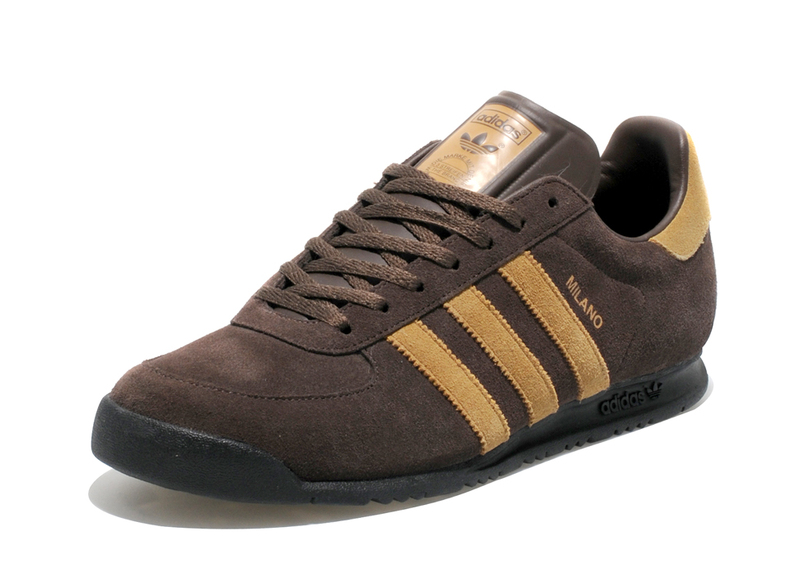 With a colourway inspired by the adidas Cord – a popular but rare release from adidas’ casual heyday – this colour-up features an all over brushed suede upper with contrasting sand/tan 3-Stripe branding and heel accents. A colourway perfect for the change in season and one that gives a mature look/feel to one of adidas’ most sough-after silhouettes. 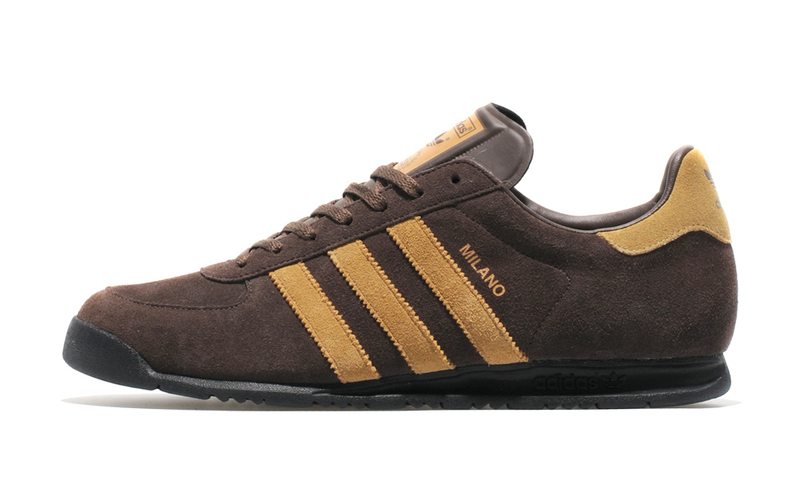 The coffee/sand/black Milano releases this Friday (5th October) as a size? UK exclusive as part of our ongoing Adi’s Archive collaboration series with adidas Originals and will be available from size? stores and online, priced at £67.